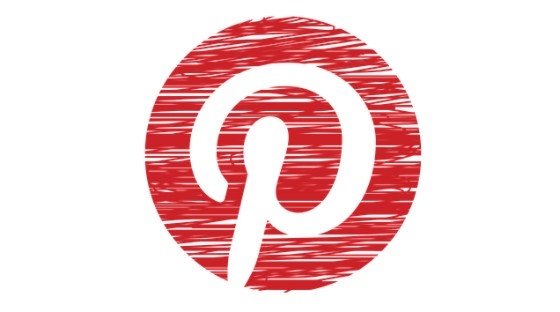 Amy Dugmore brings you the latest social media marketing news. 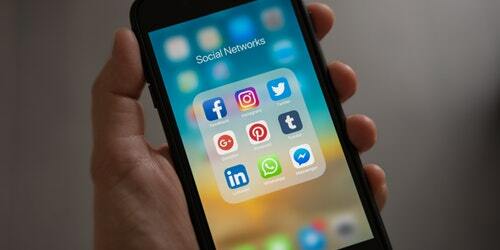 Big stories this week include research into the value of Facebook video and a new expat targeting feature for Facebook advertisers, as well as Twitter, Vine and Tinder newsbits. We’re all familiar with the 30-second elevator pitch, but how long do you really need to make an impression on a prospect? 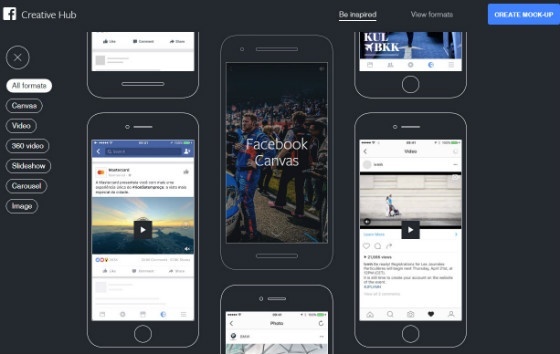 According to a Nielsen study, you need about three seconds – when it comes to Facebook videos, at least. Nielsen examined data from previous studies relating to video content on Facebook, dividing test subjects into groups based on the length of time they spent watched a video. The research firm found that three-second video views contributed to 47% of the total campaign value, in terms of ad recall. Looking at other metrics, three-second viewers contributed 32% of the total value for brand awareness, and 44% of the value for purchase intent. Source: Facebook for Business blog. Every part of a video view—from the initial impression to a complete video view and everything in between—drives value. Understanding this helps advertisers build content and evaluate success. 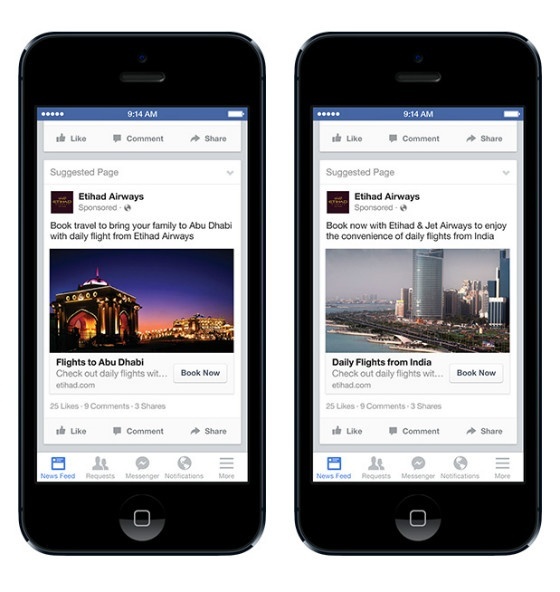 A new targeting option for Facebook allows brands to target users who are living abroad. According to Facebook’s announcement, there are 92 million expats on Facebook. Expat targeting lets companies reach this audience either by targeting users by country of origin, or by country of residence. Etihad Airways, which tested the feature, saw a “50X return on investment” after targeting expat Indians in the run up to Diwali. People expect communication to be personal, relevant and mobile. With Facebook’s expat targeting, we were able to speak to a highly relevant audience and deliver them something that was truly valuable in real time. That’s the secret to a great campaign. The feature launched on Wednesday, and is already available globally. It currently allows targeting of expats from Brazil, China, India, Indonesia and South Africa. 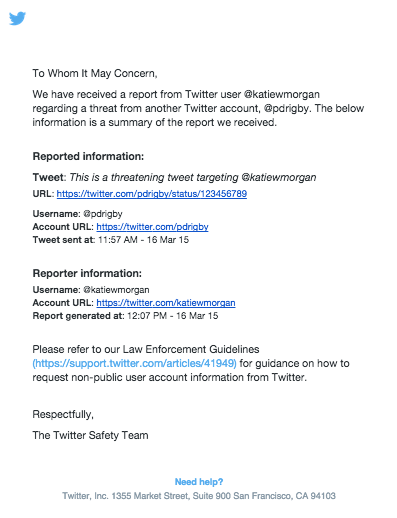 Twitter Steps Up Threat-Reporting System, But is it Enough? Twitter rolled out a new feature on Tuesday, designed to make it easier to report threatening behaviour. Users who report an abusive message will now have the option to receive a report of their complaint via email. As well as providing the content of the complaint, the report is also time stamped. The social network says it hopes the feature will make it easier for users to report abuse directly to their local law enforcement. Twitter also provided a link to its guidelines for law enforcement, which provides details of additional information available to police, and advice on how they can access it. The new feature has received criticism from some quarters. Gizmodo’s Kate Knibbs called it a “responsibility dodging, useless fix”, because users are still expected to file the complaint themselves. Twitter won't send [the complaint] along for you or take any steps to make sure law enforcement prioritize or pay attention to the complaint in any way. And if those authorities do decide to look into the threat, they still have to go through the usual channels to receive additional information about the harasser from Twitter. Friday 13th was unlucky for live video streaming app Meerkat, as Twitter decided to revoke the platform’s access to its social graph. Graph data enables apps to see who follows who on Twitter – a feature Meerkat relies upon to deliver its service. Meerkat allows users to stream video direct to followers via Twitter. In order to do this, users first send out a message to their follower base, letting them know that streaming will soon begin. Like images in Snapchat, videos are deleted as soon as the stream is finished. Some commentators have speculated that Twitter blocked the app because it plans to launch its own live streaming service. The social network recently splashed out a reported $100 million to purchase Periscope, a service that’s very similar to Meerkat. Can you – and should you – use dating platform Tinder for marketing? The promoters behind new sci-fi film Ex Machina put this theory to the test earlier this week. As Mashable reports, the company created a fake Tinder profile named Ava, which was designed to lure in unsuspecting Tinder users at the SXSW festival in Austin, Texas. Ava, the users soon discovered, was a character from the film, and her profile picture was actually a photo of the film’s leading lady, Alicia Vikander. 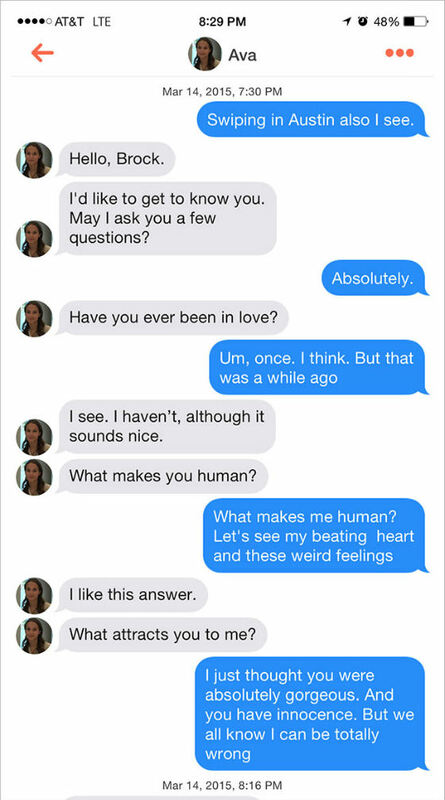 Those who swiped right were presented with a series of questions, concluding in a link to an Instagram account promoting the film. It is unknown whether this viral marketing approach was approved by Tinder, however the platform has closed down fake accounts used for marketing purposes in the past. Twitter has made improvements to the Vine iOS app to help users access videos faster. The changes also enable users to watch videos even when they don’t have an Internet connection. In a blog post published on Wednesday, senior iOS engineer Michel Loenngren explained that the speed increases were down to a smaller video file format, and improvements to how Vine downloads data in the background. Loenngren says similar improvements to the Android app will be rolled out soon. Download your free editorial calendar guide, which includes a downloadable social media planning calendar.